For more than a century, the beliefs of states have been embedded on the misconception that the juvenile justice system was formulated to protect the public through the provision of a system that responds to teenagers (individuals who are maturing into adulthood) (Bartol et. al,, 2012). Children criminals are viewed and classified differently from adults. They are seen to poses a greater capacity for change and less blameworthy. For this reasons, separate court systems to address juvenile cases have been implemented. 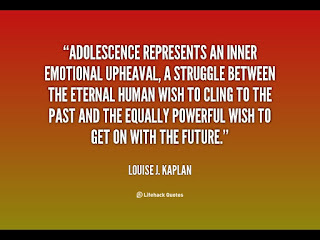 A separate, youth-based service to deal with adolescent challenges and crimes is adopted that is different from that of adults (Rozalski et. al, 2008). The collection system has an impact on the lives of the youth and has substantially grown and changed since 1899. The primary goal of the juvenile system remains to be rehabilitation of the young. As such, it distinguishes itself it applies various distinction ways from the criminal justice system. For example, the hearings of the juvenile court are often closed from the public as opposed to the open discussions in adult justice system. The records are also confidential which relinquishes the culprits of the burden of delinquent activities in their past. 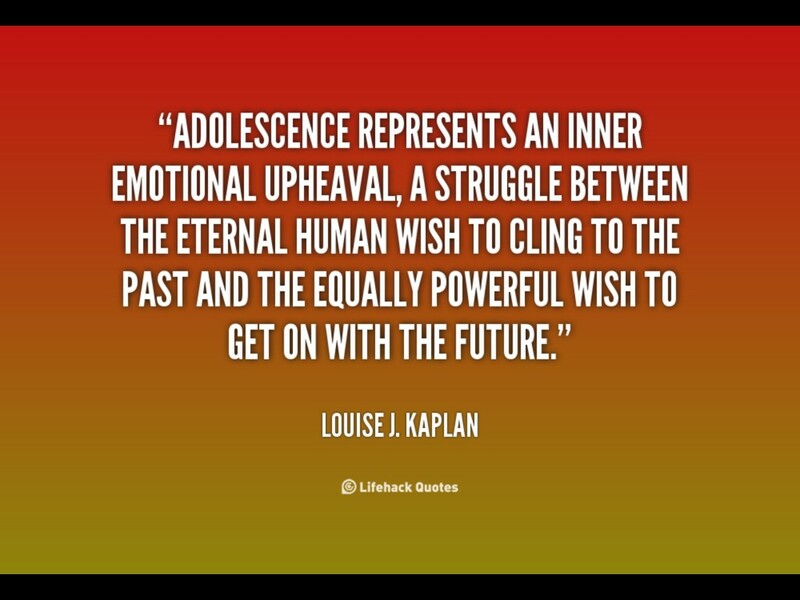 Therefore, juvenile crime and justice is viewed from a developmental point of view. As a result, statistics indicates that the offence among the young has drastically reduced since the early 1990s (Bartol, 2012). However, prior to then, states had adopted a get-tough policy that denied individual justice juvenile protection among youths. Despite the changes in the juvenile justice systems, cases have been cited where the young people are victimized based on race. For example, in 1980 black youths were arrested for drug trafficking and were not segregated from the adult prisons (Rozalski et. al, 2008). Bartol, C. R., & Bartol, A. M. (2012). Criminal behavior: A psychological approach (Laureate Education, Inc., custom ed.). Upper Saddle River, NJ: Pearson Prentice Hall. Rozalski, M., Deignan, M., & Engel, S. (2008). The world of juvenile justice according to the numbers. Reading & Writing Quarterly, 24(2), 143–1 47.